Titan Youth Analog Black Dial Women's Watch. -Dial Color: Black, Case Shape: Round, Dial Glass material: Mineral. -Band Color: Silver, Band Material: Stainless Steel. 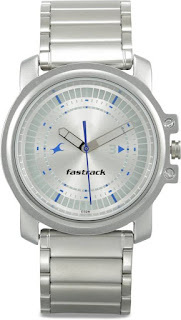 -Watch Movement Type: Quartz, Watch Display Type: Analog. -Water Resistance Depth: 50 meters. -Warranty type: Manufacturer; 2 Years Manufacturer Warranty. 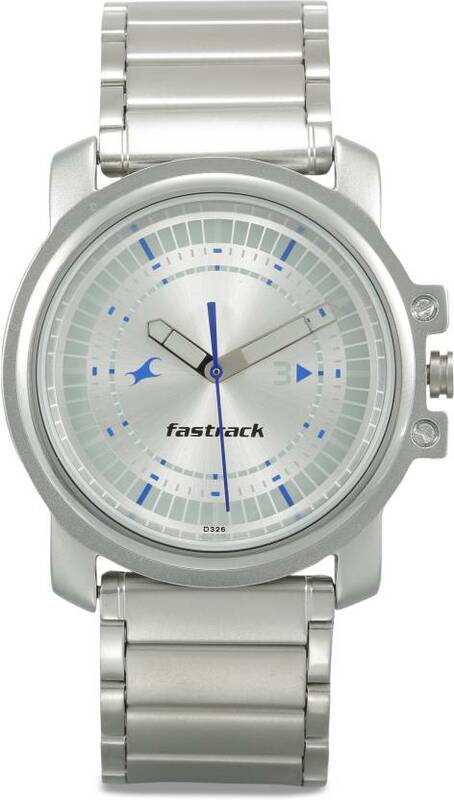 Fastrack NG3039SM03 Upgrades Watch - For Men.